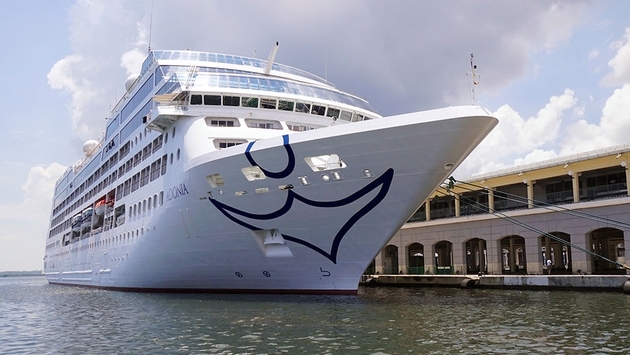 Breaking Down the Cruising Industry’s Biggest Winners, Losers in 2016…..
New cruise line Fathom was the first to get historic approval to sail to Cuba roundtrip from Miami, Florida in May of this year, and although its sailing there will end by next May, many other cruise lines just received approval to visit from the U.S. as well: Azamara Club Cruises, Norwegian Cruise Line, Oceania Cruises, Regent Seven Seas Cruises, Pearl Seas Cruises and Royal Caribbean International. InterlineTravel.com has interline rates on cruises to Cuba. Just contact them at 800 766-2911 and avoid paying the booking fees other interline agencies will charge you!